We are manufacturer, supplier & Exporters of Exterior Cladding, High pressure laminates, High pressure boards, HPL Sheets, HPL Boards, HPL Lamintes etc from India. 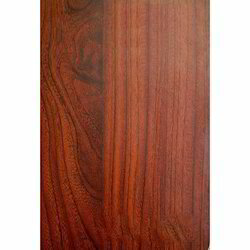 We are manufacturing esteemed quality High pressure laminates in various colours & sizes.These Exterior cladding are dust resistant and manufactured by quality raw material. Extreme shining which comes by durable polish is appreciable. 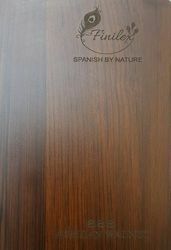 Our claddings are used for the interior purpose in hotel, houseboat, residence, luxury hotels and many other places. Highly durable these claddings are easy to clean and fix. 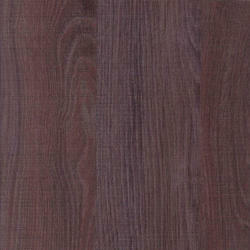 We are manufacturing supreme quality Exterior Cladding High-Pressure Laminate Sheets. By keeping track with the market developments, we are engaged in offering an extensive range of Exterior Cladding HPL Sheet. 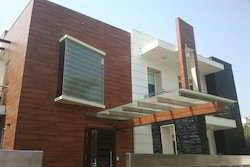 We are known as foremost organization, engaged in providing a supreme quality range of Exterior Cladding. 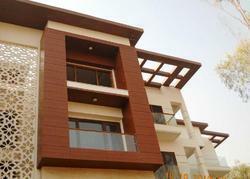 We are instrumental in offering our clients with a comprehensive range of HPL Wooden Cladding. Designed by some of our most skilled and experienced professionals, the range of Facade Wood Cladding made available by us in the market, is widely praised and preferred in the market. 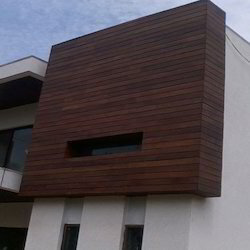 In order to provide maximum satisfaction to our clients, we engage in the utilization of quality raw materials and modern machines, as per the industry set guidelines, for making these Exterior Wooden Cladding. 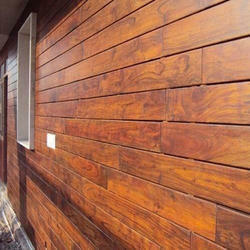 We bring you qualitative range of Outdoor Wooden Cladding in the domain. 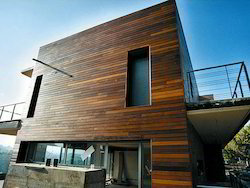 We are a well known organization, engaged in offering our clients a wide range of Exterior Wall Wood Cladding.